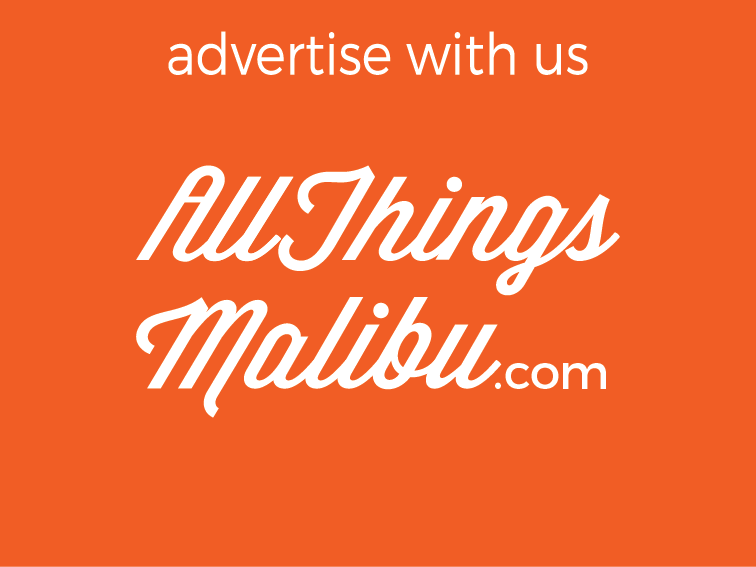 Welcome to Malibu Surf Coach in affiliate with Surf SoCal, and Los Angeles Surf Lessons! 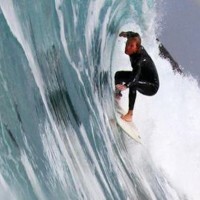 My name is Chris Stiegler, and I am pleased to be your Surf Coach and Instructor. Lifeguard Certified, and over 28 years competitive surfing experience with 13 years teaching. Surfing has brought me around the world, and Ive been blessed to experience great waves, people, and their culture. Now my passion is passing on what Ive learned, weather its beginner courses or advanced coaching. I am the General Manager of Quiksilver Surf Camps throughout L.A. during the summer, and I currently coach the Malibu High Surf Team for the winter.